Do you like Equesteria Girls Back to School 2? Share it with your friends. 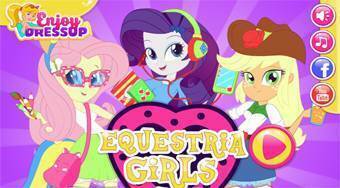 Equesteria Girls Back to School 2 - dress three girls so that they get the most handsome when they come back to school.